Refreshments will not be available at this event. 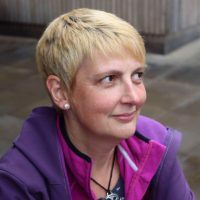 Janey Maxwell has over fifteen years of experience teaching music and the whole curriculum in local primary schools. In 2013 she started running a primary schools music festival in the Westerham area. Janey has a long standing connection with St George’s, having joined the adult choir in 1990 and has been leading the Junior Choir since May 2016. 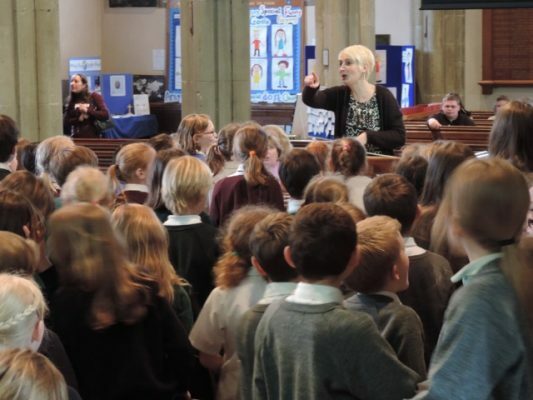 In July 2014 Janey created Maxwell Mini Music, a pre-school music group inspired by the music philosophy of Kodaly which meets in the church on Monday mornings during term time.